5 Weddings is the upcoming Bollywood film of famous actor Rajkumar Rao. The first look of this movie has released now. 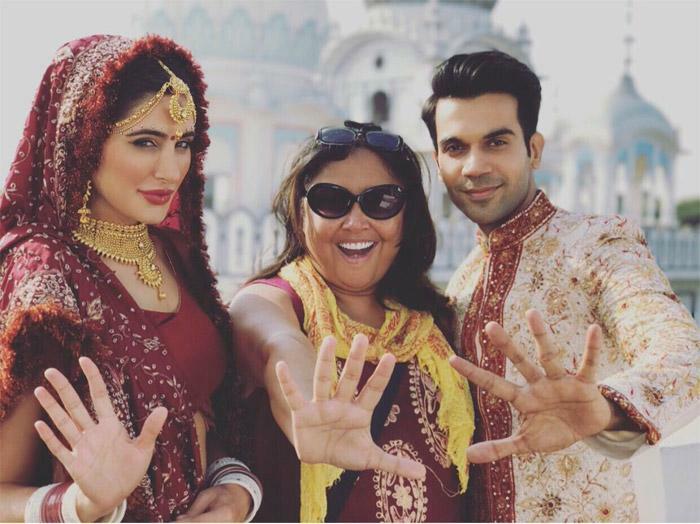 Rajkummar Rao and Nargis Fakhri are playing main lead role. This film is directed by Namrata Singh Gujral. This is very sweet romantic comedy film. The film story revolves around an American journalist who travels to India to write a story on 'Bollywood weddings.